Are there any formalities at all? The only condition is that the work is “fixed” in a tangible medium of expression for example written down on a piece of paper or recorded. If you are say a fashion designer or product designer, it is important for you to retain dated copies (either physical, or computer copies) of all of the preliminary sketches and designs of a work. These will allow required should you need to prove ownership. Do I need to add a copyright notice? Should I post the work to myself? In the case of literary, dramatic, musical or artistic works, the first owner of any copyright is usually the author or creator of the work. In a film the principal director and the film producer are the joint authors and first owners of copyright..
What if I create something as part of my job? 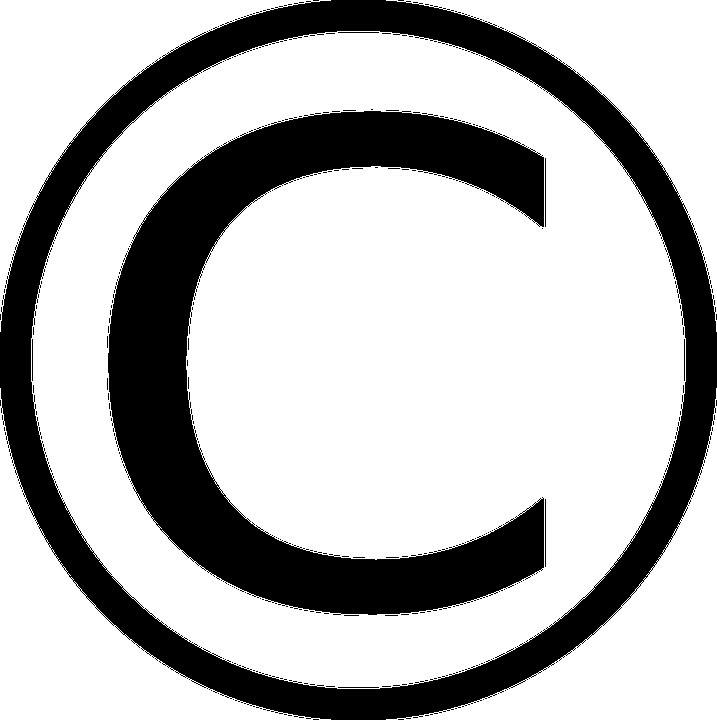 The employer is the first owner of any copyright in the work (subject to any agreement to the contrary) where a work, or a film, is made by an employee in the course of his employment. Whether its made “in the course of employment” depends on whether the employee was working as an employee under a ‘contract of service’ or as a freelancer or independent contractor under ‘contract for services’ who will usually retain copyright in any works they produce. What if I am commissioned and paid to create a work for someone? Who owns it then? What if the work is jointly created? Where two or more people have created a single work protected by copyright and the contribution of each author is not distinct from that of the other(s), those people may be considered joint owners. If someone wanted to copy or use a work of joint ownership in some way, all of the owners would have to agree to such a request, otherwise an infringement of copyright could still occur. However where individual contributions are distinct or separate, each person would be the author of the part they created (for instance where the music and lyrics of a song are created by two different people). In these circumstances, if you wished to use just the lyrics you would only need the permission of the copyright owner of the lyrics.